And Another 1. But who’s complaining? Over the last 18 months, I’ve been wrecking my brain trying to think of that moment when people “got it”. Sure, the Air Jordan 1 almost always sells well, but it has gotten so crazy these days. Is it just the better build? Is the color blocking just right? Are these new colors bannering in a new era of Jordan fans? Or is this just a ripple effect from ‘The Ten’? Who knows. 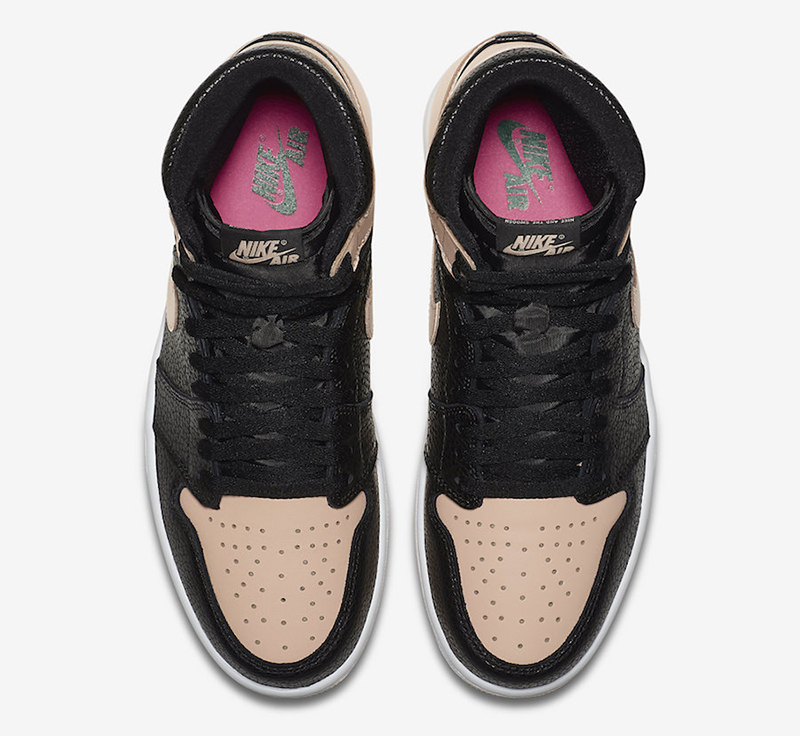 This weekend, the Air Jordan 1 Retro High OG is back, this time in ‘Crimson Tint’. 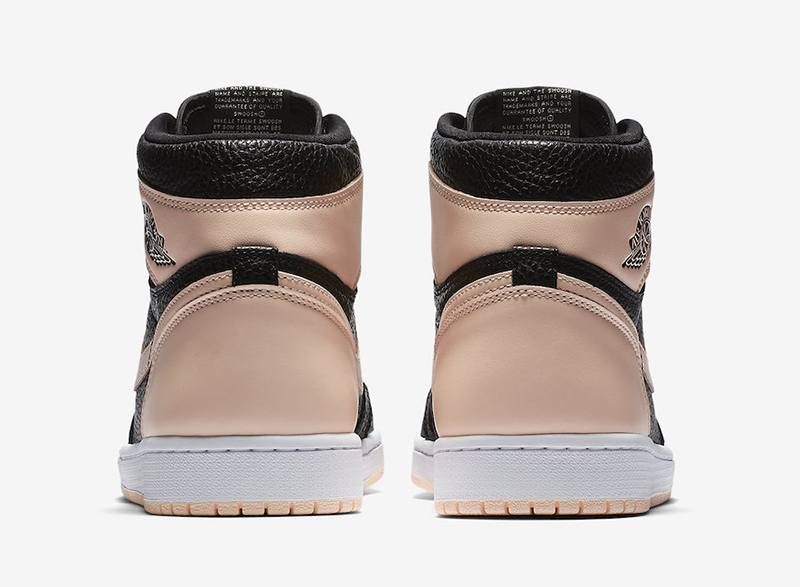 The Black pebbled leather upper is coupled with pale pink accents found on the Swoosh, collar, outsole and toe box. 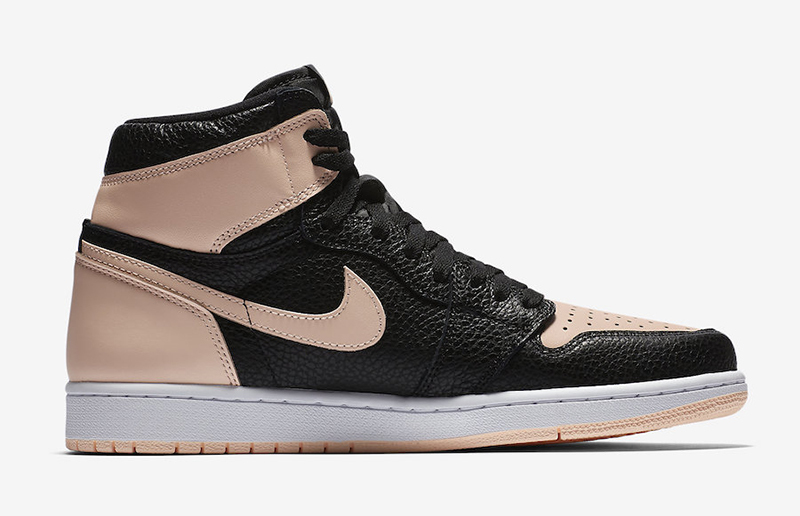 Aside from the classic color blocking, the pebbled leather on these 1s truly stand out. 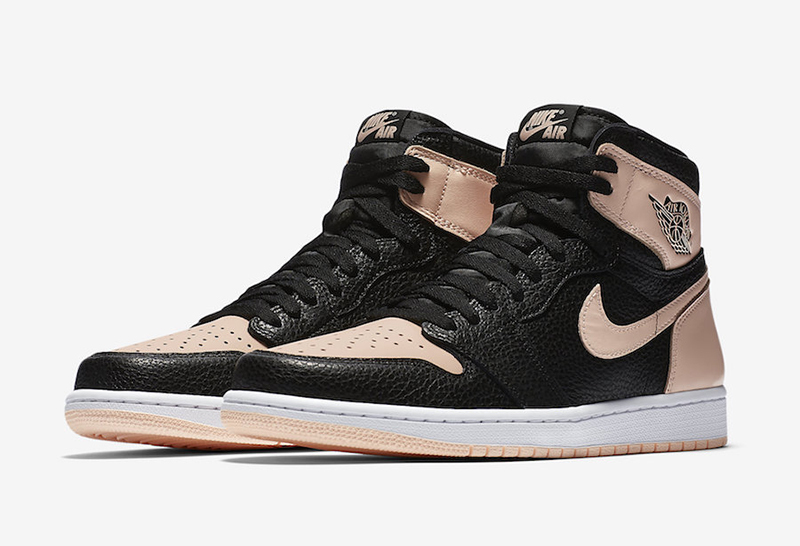 The Air Jordan 1 Retro High OG ‘Crimson Tint’ drops this Saturday, April 13 at Titan. 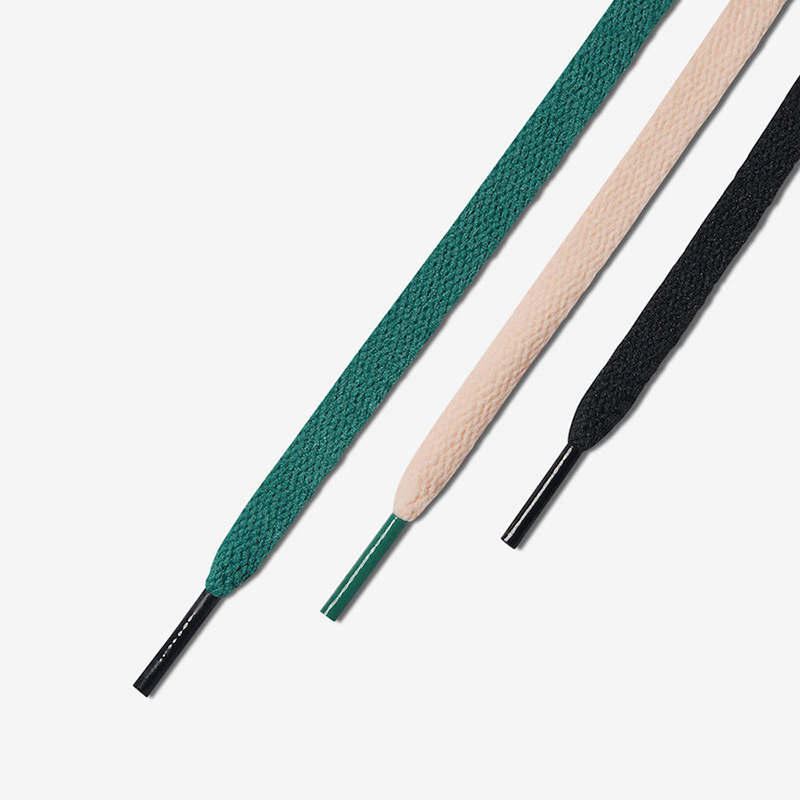 Titan is offering pairs via their RSVP program. Make sure to secure your pair before it’s too late. The Air Jordan 1 retails for Php 8,095.